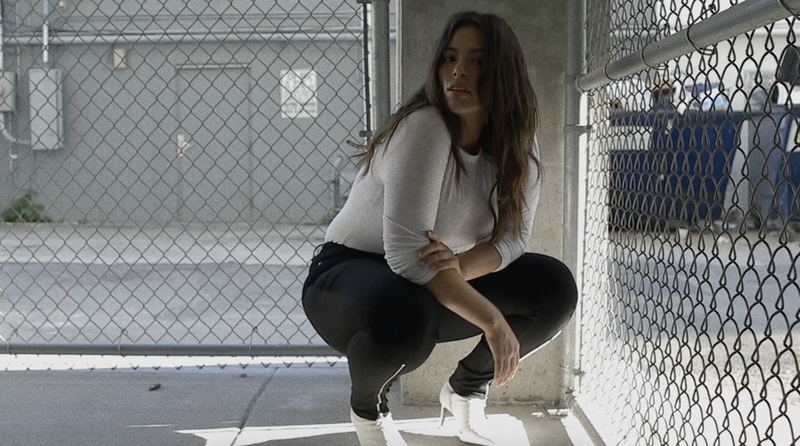 Ashley Graham expresses her street style in Rag & Bone for a branded video. Shot on the street in Miami in one afternoon, the style is captured in both HD and Super 8mm film. Catch the video in Rag & Bone stores nationwide. Production Company: Element Films Inc.